Frank Ward was a Durham native. 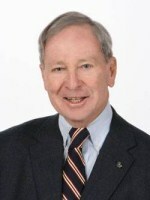 He founded Frank Ward, Realtors in 1964. 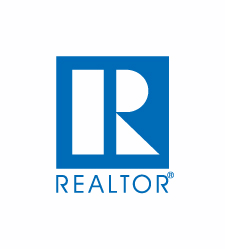 Mr Ward was a licensed real estate broker & general appraiser. Mr.Ward passed away April 27, 2010.